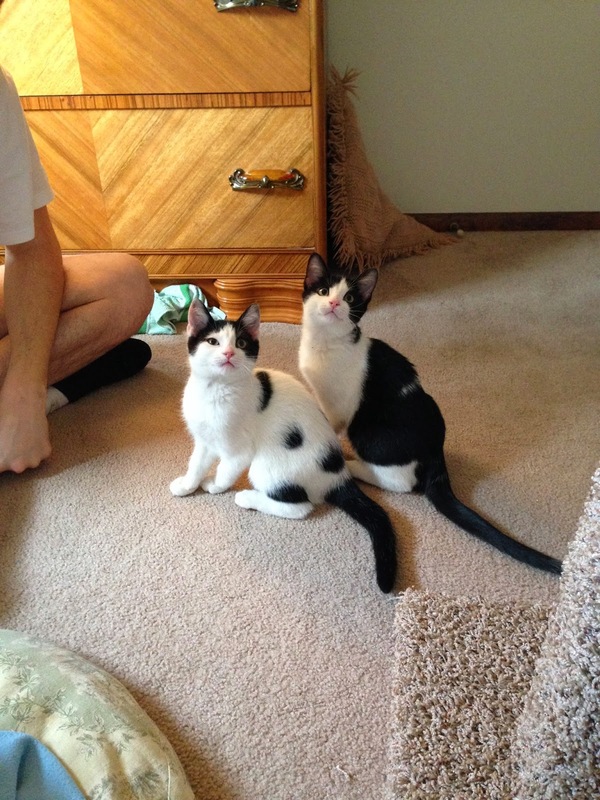 Meet Pema and Shiva, our new kittens!! 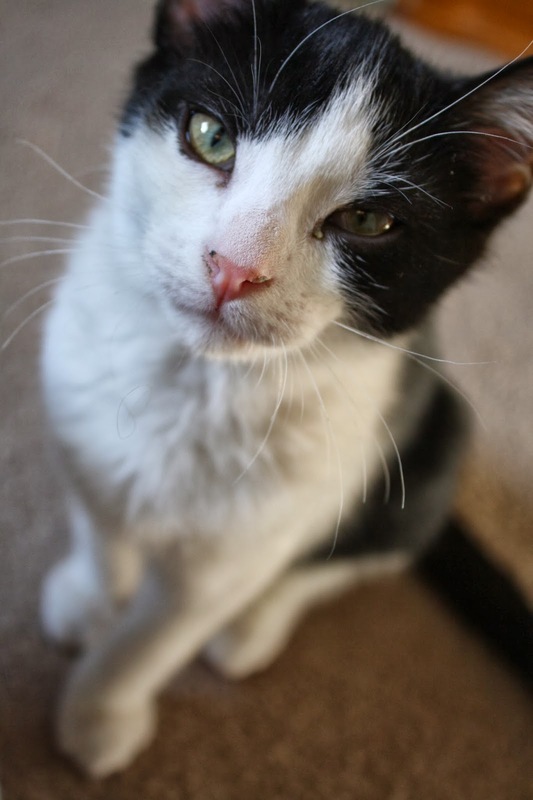 Craig and I became cat parents again on Tuesday night! 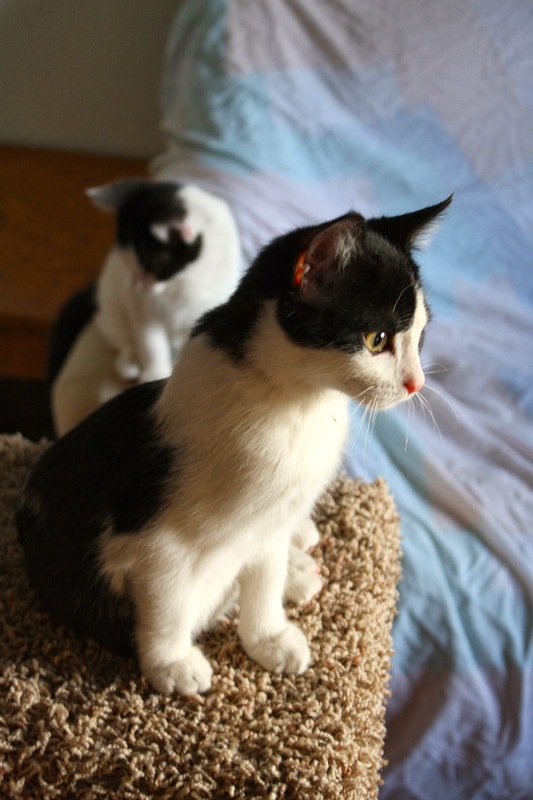 We adopted two little 3.5 month old boys who are litter mates. 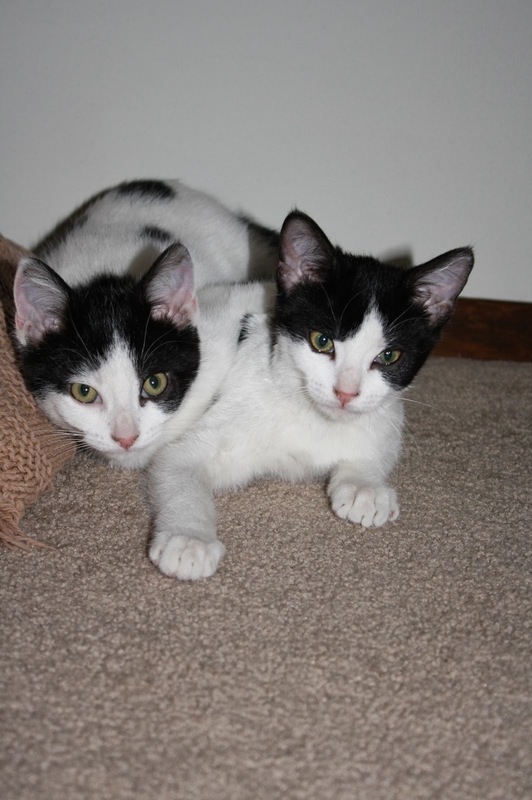 They were born on August 7, 2013 in Racine. 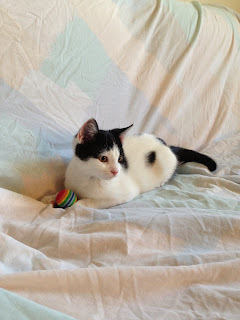 Shiva, the one with the black and white spots. Pema, the one with more black fur. I went to see them at the Wisconsin Humane Society on a lunch break last week. We didn't end up adopting them then because Craig and I were nervous about the fact that they had upper respiratory infections. 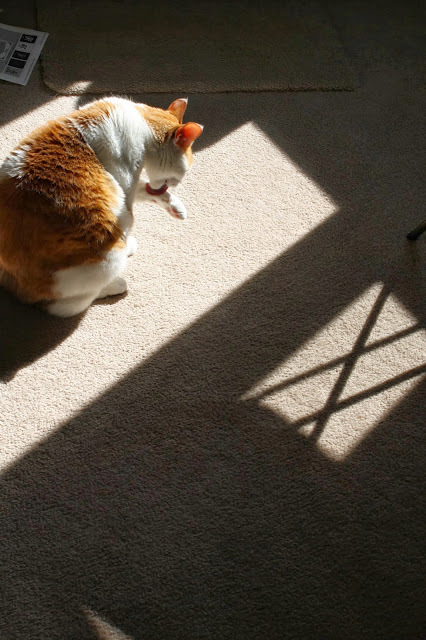 After talking to some friends and reading more information online, we realized that it was a pretty common thing, especially for cats that had been outdoors like they were. They were originally named David and Dougie and we changed their names to Shiva and Pema. Shiva means "auspicious one" and is actually the first yogi. is named for Pema Chödrön, a Buddhist teacher and nun and the name means "a lotus." They have girlie sounding names because cats respond well to names that end in a and i or e.
On Tuesday night, we ventured out to the Wisconsin Humane Society to see two other pairs of boy kittens. They didn't end up feeling like the right fit and at about 7:30, a half hour until close, we asked if we could see "David and Dougie." The adoption counselor had to ask permission since we were past our limit of the amount of kittens we were allowed to see. 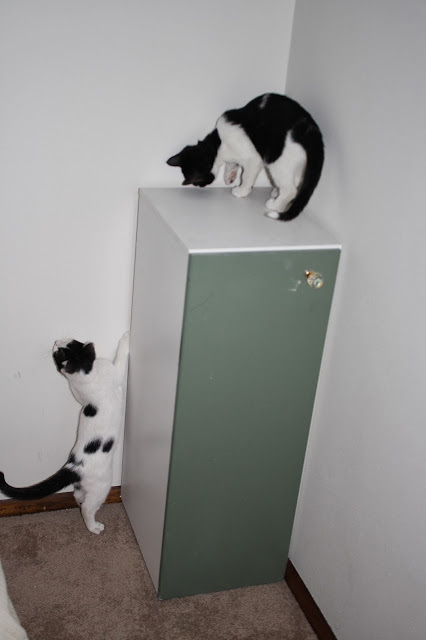 We got permission and once we played with and held them, we realized they were a great fit for us. Pema was instantly purring in my arms and Shiva was still a little shy at that point. Pema on his cat perch. This is my first experience adopting kittens and Craig's second. I am loving every minute I get to spend with them and watching them learn new things. 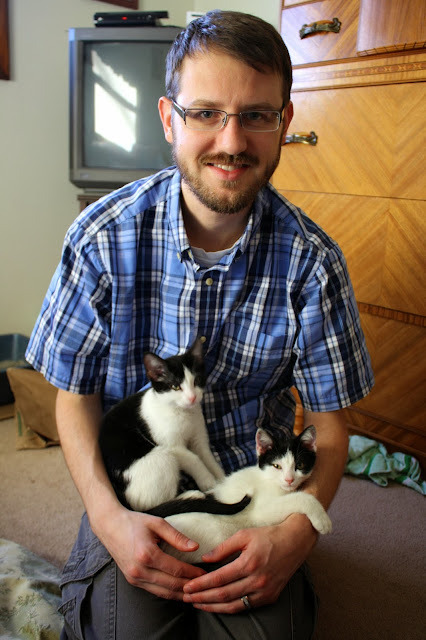 Every morning, I run into their room to cuddle them and they purr and purr and crowd around me. The routine seems to be that Shiva sits on my lap to get pet and Shiva comes up on the couch behind me and kisses my cheek. He's done that consistently for the last three days and I love it! Pema likes to chew on things, just like his brother. His favorite thing seems to be to run away with a cat wand toy and growl. Shiva was so shy and scared at first and we were worried he wouldn't come out of his shell. He's so loving and fun now. I think he's going to be my cuddler in the future. I love when they cuddle like this! They get a checkup at the veterinarian on Tuesday and then we'll find out if we can start introducing them to Tanzi, our 7 year old male cat. I am hopeful that they'll all get along and that Tanzi will be happy to have some playmates and cuddle buddies again. We're so excited to finally have found a pair of male kittens that are fun, loving, and at an age in which we can nurture them to turn out the way we'd like them to. Happy Wellness Wednesday! I'm going to try posting about a new challenge I joined and how that's going, so look for future posts about this challenge every Wednesday and maybe on the weekends too. I started the "Good Life" Holiday Challenge on Monday and it's been great so far. It's totally free, thanks to it's creator, Health Coach Jamie Mendell. I love the idea of a holiday timed challenge and have always been meaning to sign up for one through the YMCA, but then this came along and I joined right after I read about it. I was paired up with a buddy and we can keep each other in check throughout the challenge. It's fun to get to know someone I wouldn't have connected with otherwise. 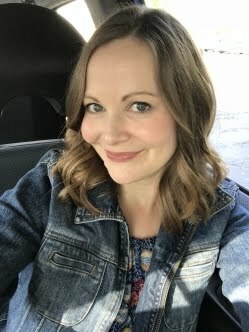 I've also found the Facebook page for the group to be a great way to connect with other challenge participants and find some new blogs to read! Every week focuses on a different theme. This week's theme is food. On Monday, Jamie asked us to eat a meal when we truly felt hungry, not just obligated to eat because it was a certain time of day. My challenge usually lies with snacking at work. I tend to want to munch on something when I drink my second cup of black coffee, which is usually at around 9 or 9:30 a.m. Instead of following my same old habit, I waited until I felt hungry at about 10:30. My stomach was definitely growling, so I reached into my snack drawer at work and ate a few handfuls of organic pumpkin seeds. It was the perfect amount of food to tide me over until a late lunch. On Tuesday, we were asked to stop eating one meal when we were full. I chose lunch, since that seems to be the time of day when I eat past the point I am full. 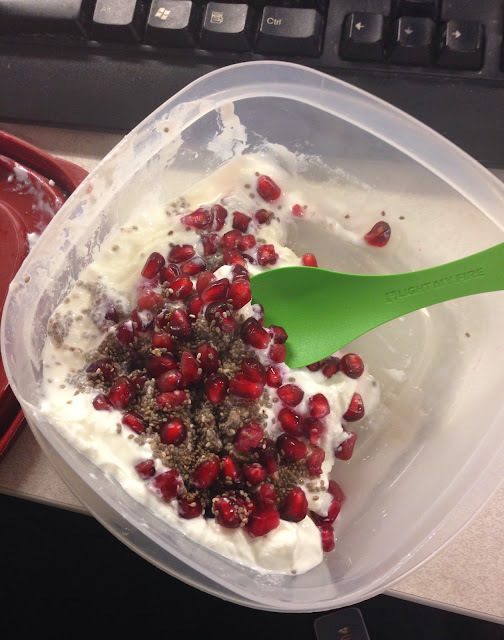 I succeeded by not finishing a tupperware container of greek yogurt with chia seeds, pom arils and lemon stevia. On the Facebook group page, I shared that it's sometimes best for me to get up mid-lunch and walk around a bit to see if I am still feeling hungry yet or if I am just bored and eating more because the food I brought happens to be there. My weight doesn't tend to fluctuate that much around the holidays, but I do find myself being attracted to comfort foods and especially desserts in the winter months. 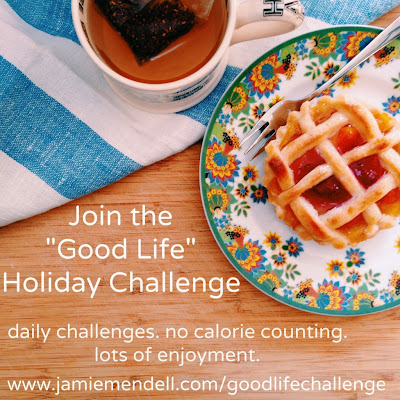 I really love Jamie's approach and that this challenge is not about calorie counting, but about being accountable for your actions when it comes to the health decisions you make. Have you ever participated in a holiday challenge or another type of challenge that had a new theme each day or week? This weekend was fantastic! How was yours? Mine combined all of the things I love crammed into two days. Plus, I am super happy to be going into a three day work week! Saturday started out with brunch with the New Berlin girls (as we call ourselves) on Saturday morning. We met at the Pancake House on Downer. I ordered an Apple Crepe and it was delicious! I sported curls, courtesy of the curling iron I own and don't use enough. After brunch, I went to Whole Foods, since I was in the area and rarely get to grocery shop there. It was insanely busy because people were shopping for Thanksgiving. I simply wanted to get some veggies and almond milk! I'll have to go back there soon on a lunch break to browse a little more and enjoy their hot foods bar. Always a fun thing to see randomly! Later that afternoon, I had an amazing spa treatment at a local beauty school. It was my treat for passing the NASM test. 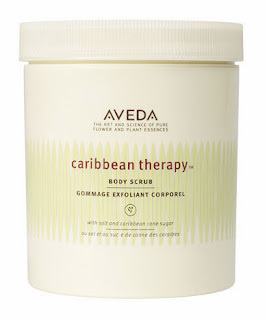 I had a Caribbean therapy body treatment that used Aveda's line of products with the same name. The only hiccup was when my esthetician asked if I had worn or brought my swimsuit. Eek, no one told me I needed one! I had to run home to get my suit on. The treatment involved exfoliation, a warm detoxifying mask, followed by being wrapped up like a mummy, a Vichy shower (totally weird), and then cleanser massaged into my skin and a scalp massage. After, I had to shower off all of the lovely green products on my skin and my esthetician massaged me with some fabulous smelling lotion. 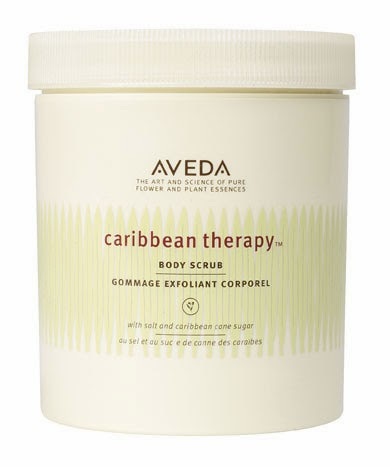 What a great treatment to have during the cooler months! My skin feels so soft now! On Saturday night, Craig and I headed out to Brookfield to have dinner at Cooper's Hawk. There was a very long wait to get in (as seems usual for that place) and we browsed the mall for an hour to kill some time. I randomly ran into my friend Danielle in a store and caught up with her! Dinner was wonderful--we both ordered gnocchi and I had some rhubarb wine with my dinner. Please excuse the grainy iPhone photos. My meal featured artichokes, mushrooms, mozzarella cheese, and kalamata olives in a lovely tomato sauce. Craig had a gnocchi with pancetta, chicken, and peas in a garlic sauce. He really enjoyed his dish too. On Sunday, I woke up to watch the food issue of CBS Sunday Morning and the topic got me excited, of course! My favorite story talked about marketing fresh fruits and veggies vs. junk food. I'm definitely more interested in the nutrition and psychological side of food consumption than learning about chefs. Craig and I went to the gym mid-morning and then to Catching Fire in the late afternoon. Did you see it over the weekend? It was good! The 2.5 hours at the theater just flew by! The only weird thing that happened this weekend was to my poor little 10 year old nephew. He got his finger stuck in a van door and the tip of it tore off, so he had to have surgery to sew it back on. So crazy! I hope the little guy recovers quickly and that his finger is ok in the end. I love drinking tea in the winter and assuming you do as well, you'll want to enter this great giveaway from Traditional Medicinals. For nearly 40 years Traditional Medicinals has been encouraging people to embrace plants as a way to maintain wellness. Gypsy Cold Care – Elder, yarrow and peppermint – the foundation of this tea – are a classic European blend of herbs used for centuries. Sip slowly and let your weary body be comforted by its warming properties. Throat Coat – Combined with licorice and marshmallow root, it provides the comfort we all need sometimes to be at our best. I really liked the information found on the side of each box of tea. I've been drinking the teas in the afternoon at work and they've been a nice treat to help me de-stress. Want to win the same box that was sent to me? Enter below! (The Rafflecopter widget may take a minute to load). US entries only please. I'll pick a winner on Saturday, November 30th and e-mail them directly. 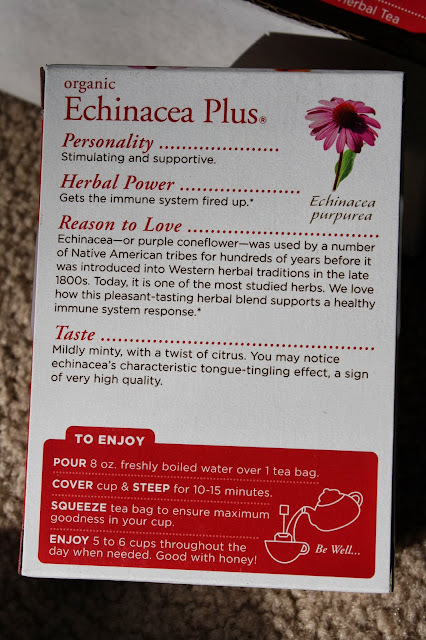 Disclosure: I received the Traditional Medicinals teas complementary in exchange for this blog post/review. Here's what this past week looked like! A gorgeous sunset on Sunday evening. Sunday night studying with Tanzi by my side, which was a pretty typical scene over the last six months of reviewing the material. 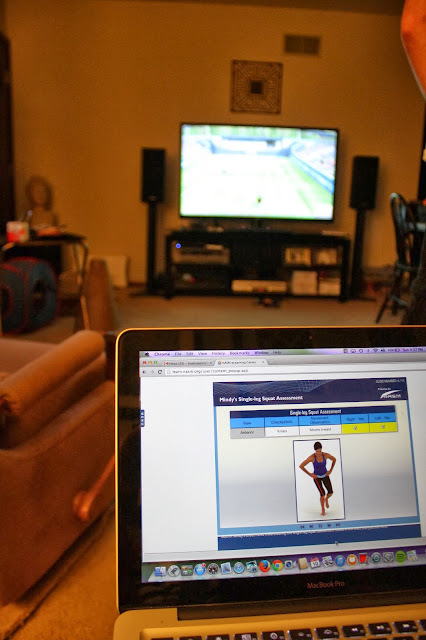 Craig playing WiiU tennis while I studied. I made a yummy spelt risotto from Trader Joe's frozen section. Celebratory frozen yogurt after I passed my test on Monday! We still need to go out to a restaurant to celebrate. I started reading The Blue Zones book. It feels so good to read leisure books again! I purchased these macarons from Trader Joe's and they were so delicious! 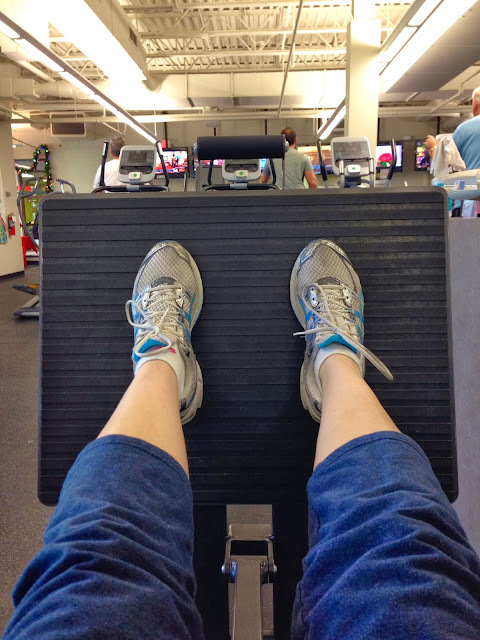 I got to the gym a couple of times, which felt great. I relaxed mid-week by reading the latest Real Simple magazine and painting my nails. On Sunday night, I didn't sleep well and woke up with a bad neck ache. It went away eventually, but came back on Wednesday. By Thursday and Friday, I was in a great deal of pain. I scheduled a chair massage on Friday morning, but that barely did anything. The massage therapist said that my right side was extremely tight though. I had to work a late shift on Friday night and so I was icing my neck in my office when it suddenly got very painful and I started tearing up from the severe pain shooting through my neck and down my arm. A co-worker got a sticky pain reliever pad and put it on my neck, but I still felt awful so I decided to leave work and take myself to an urgent care center. On my way out, I ran into a colleague who insisted on driving me to the urgent care since I wasn't in the best state of mind do to so myself. I was so thankful for her help. I was pretty uncomfortable before I got some meds. They diagnosed me with a muscle spasm, gave me a pain med and injected me with a muscle relaxer. I haven't been in that much pain in a while! Perhaps the stress of taking the test on Monday and sleeping on my stomach added up to a pinched nerve or muscle spasm. A restful weekend was in order, so I was thankful that I checked out some movies from the library. Amour was so sad, but an excellent story. While watching it, I found out that a former co-worker from California passed away from a battle with cancer (she was only in her mid-30's) and so the tears started to flow. The timing of watching a story like Amour wasn't the best. The Great Gatsby was different than we expected, especially in the beginning. I guess I am not a huge fan of Baz Luhrmann's style. I baked the Trader Joe's chocolate croissants for breakfast today and they hit the spot! Most of my Sunday was wasted sleeping in bed. The muscle relaxers I am taking sedate me and so I crawled in bed and napped while hail and rain was coming down outside. We returned some things to the Greenfield library this afternoon and I ran into my college roommate, who's a librarian there. Then it was time for the BOGO holiday drinks. I got a Peppermint Mocha and Craig got a Caramel Brûlée. Both drinks were extremely sweet. I still prefer a simple cappuccino or latte instead. Kind of a crazy week for me with lots of ups and downs! I hope this one is a little more calm! I am now a NASM Certified Personal Trainer! The "secret project" I have been working on for the last 6 months is that I have been studying to become a NASM Certified Personal Trainer. I left bright and early this morning to take the test in Madison. Overall, I think the exam was difficult and tricky, but I studied so hard and felt really good by the time I clicked "end." When I accidentally saw the computer screen said "pass" next to my photo, I just about did a little dance right there. It was a huge relief to be done with the exam and know I succeeded. My hard work had paid off. In a future post, I'll share more details on my studying experience, the test, and what this means for my career. Now excuse me while I go rest and do something other than read the NASM textbook! Sun shining in on our plants. This was one of the only sunny days we experienced this week. I went for a walk around our neighborhood after work one day and listened to a great podcast on libraries. Ironically, Craig and I went to a program at a library later that night. 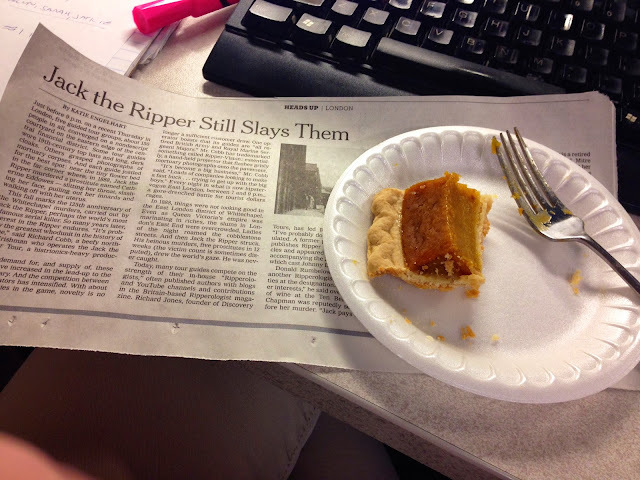 Reading a NYTimes article on Jack the Ripper tours in London (I've always been intrigued by the mystery) and eating pumpkin pie. All thanks to my kind co-worker, Richard. Since the house and workplace are all closed up now, my allergies have been pretty bad. Luckily, I got some free samples from the allergist at an appointment. I got into another clinical research study and it lasts a whole year, but I get free medicine and my allergies will be tracked with a diary. Craig and I went to see Gravity on Sunday. I was just in the mood for a movie and so was he, so we went to a matinee. We both enjoyed it! Not the best picture, but it was taken after a haircut. I needed one badly--it had been 5 months since my last one, but I am growing out my hair for Locks of Love, so I don't want regular trims. Taken after a crappy day. I walked out to my car to find this, which made me laugh. Tanzi photo of the week. Not the best iPhone photo, but worth including because the dessert was delicious. It was a Door County cherry bread pudding with vanilla gelato. 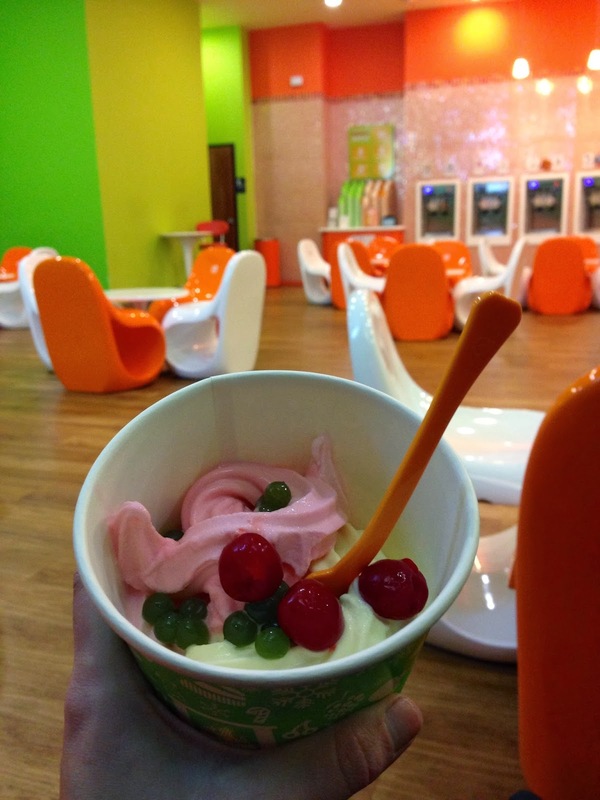 If you go to Crazy Water, definitely get dessert! 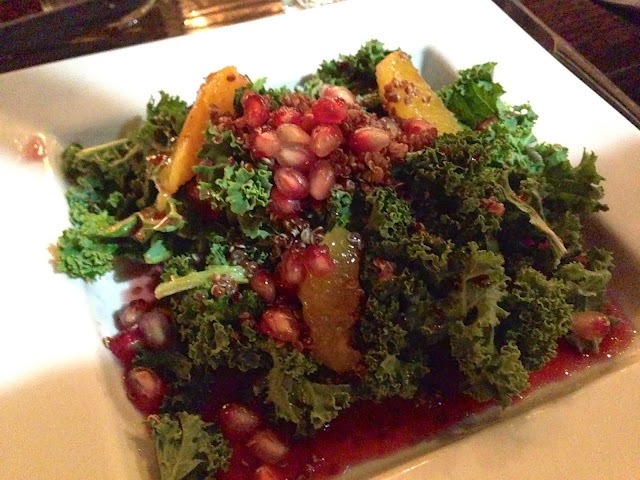 Kale salad at Crazy Water. Dinner there was with the blogger ladies. 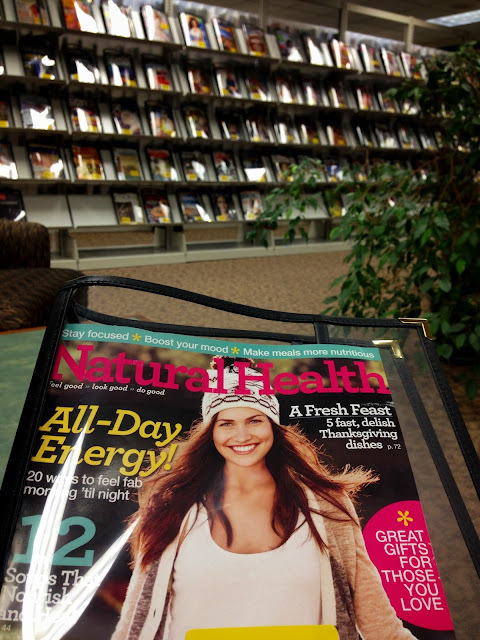 One of my favorite magazines, found at the Muskego Library. 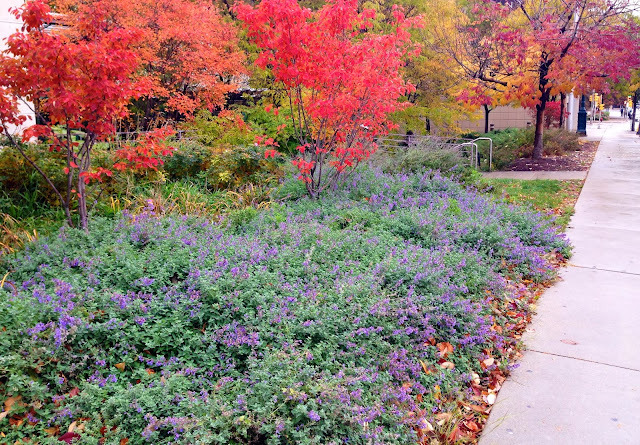 Pretty fall colors on a walk in downtown Milwaukee. I had to get my car fixed at a mechanic in Oak Creek, so it was the perfect excuse to go to Woodman's after. I forgot how much I love Woodman's. I don't always love grocery shopping, but I enjoy going to Woodman's, Trader Joe's, Outpost and Whole Foods quite a bit. The bagger asked me what tofu tastes like. It's so hard to describe to people, but I emphasized that pressing out the excess water and cooking it in a sauce you'll like is key to getting it to taste great. Since I shopped at around noon, I was hungry for lunch, but wanted to wait to eat until I got home. I snacked on my favorite candy in the car. Last week wasn't the best for me, so I am looking forward to this week. I have a lot of stuff to get done after work every night though, so I have to stay dedicated to this "project" I am working on because the deadline for it comes up a week from Monday. Eek! I am super nervous, but trying to stay positive about it all.